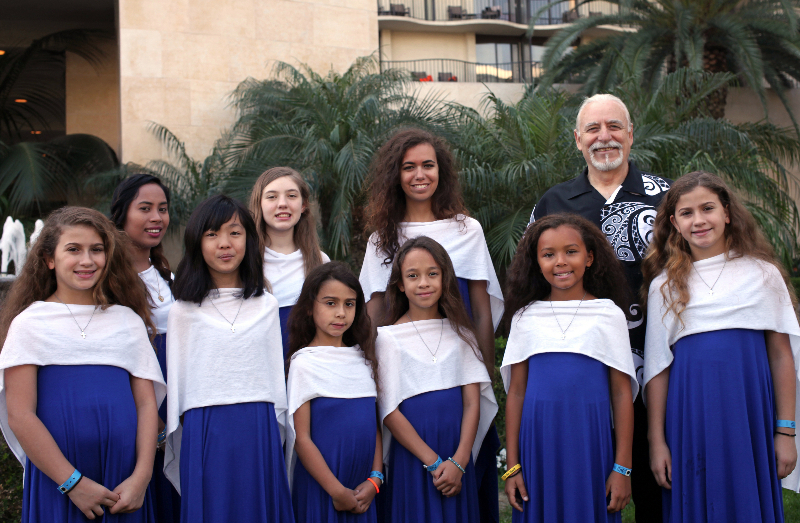 Saints Constantine and Helen Greek Orthodox Cathedral of the Pacific is proud to present the award winning Aloha Youth Choir. The choir was established to promote, encourage and perpetuate the Orthodox faith and Greek heritage, expressing it through art, music and language. It performs regularly during Liturgy, performs an Annual Christmas concert and has won numerous awards in competitions among Greek Orthodox Youth choirs of the Western United States. Join us both Saturday and Sunday at 4pm in the auditorium for these special performances under the direction of their founder and director Stelio Scordilis.